Pict Publishing | Empowered Voices: Could Pict Publishing be your new home? Could Pict Publishing be your new home? We like books with strong female characters and books that let female characters shine. And we want our authors to shine too. So we're looking for writers who compliment those already at Pict without being too close to encroach on another author's marketing space. We are based in the UK and currently work only with UK/EU-based authors. This is because we don't have legal experience elsewhere – and we only want to accept authors we can fully support. 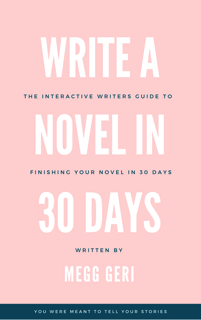 Not finished your first novel yet? 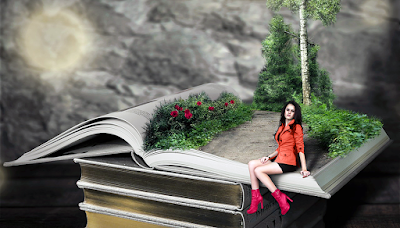 You're welcome to join our Writers Group on Facebook where we chat about book ideas and support each other's progress.